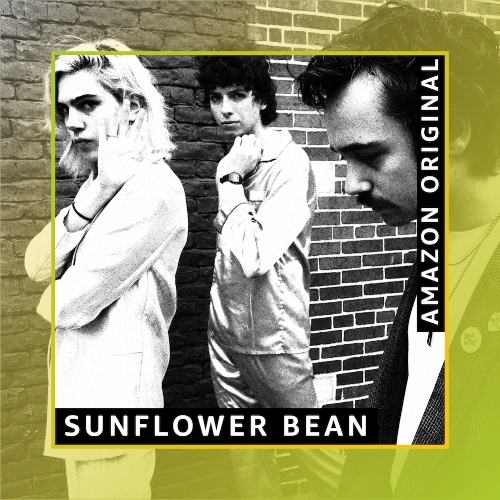 New York-based rock band Sunflower Bean has just released a new, re-imagined version of a track off their critically-acclaimed album Twentytwo in Blue with Amazon Originals. The new recording, titled “Twentytwo (Alternate Version),” plays off of the weight the original “Twentytwo” track carries, and uses it to transport the listener to a new dimension. "We wanted to go deeper into the idea that you are entering a new world when listening to this song and give the listener a true alternate universe feel. We started messing around with the track and the idea of sampling itself back into the new version. We followed that rabbit hole into a new world." –Sunflower Bean. “Twentytwo (Alternate Version)” is available on Amazon Music today. The new release comes less than a month before the band leaves the U.S. on their 2018-2019 tour, during which they’ve been keeping a tour diary detailing their life on the road with special photos and video content. You can check out both the tour dates and the diary below.